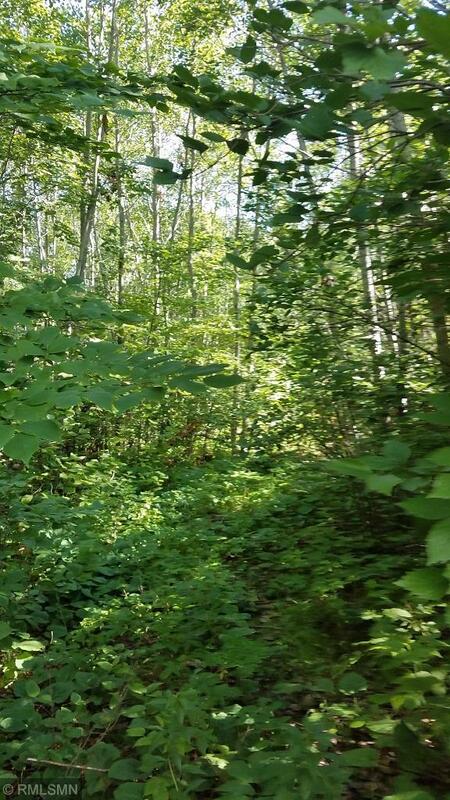 This beautiful wooded 2.85-acre lot is less than 2 miles from charming Walker and Leech Lake. 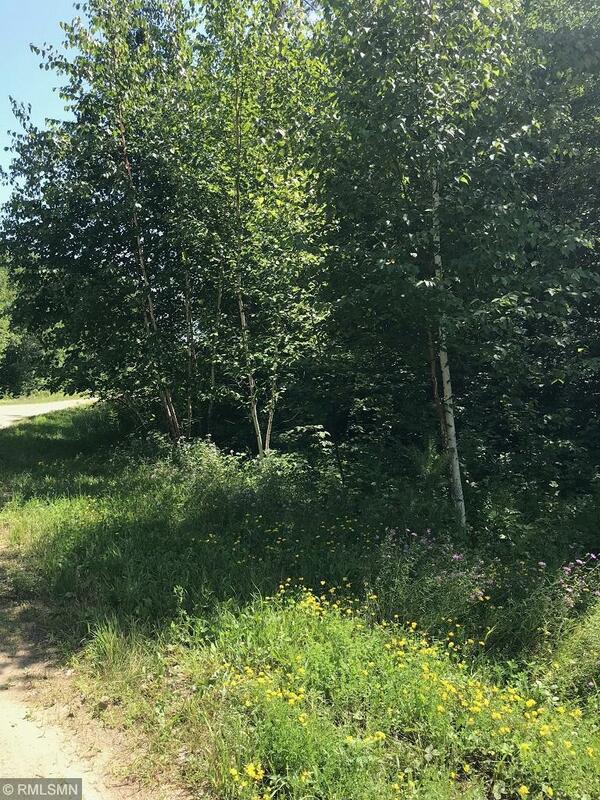 It is the perfect location to enjoy all that the Leech Lake area has to offer. 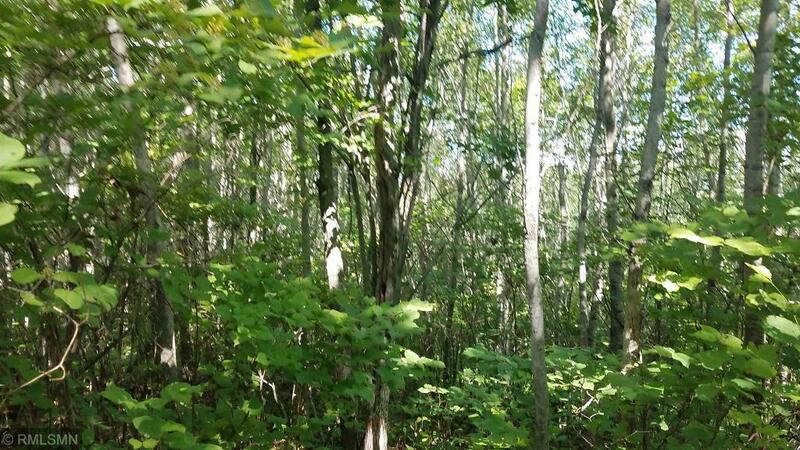 In addition, it is only 0.2 miles from paved Paul Bunyan State Trail for all your hiking, biking, and snowmobile adventures. 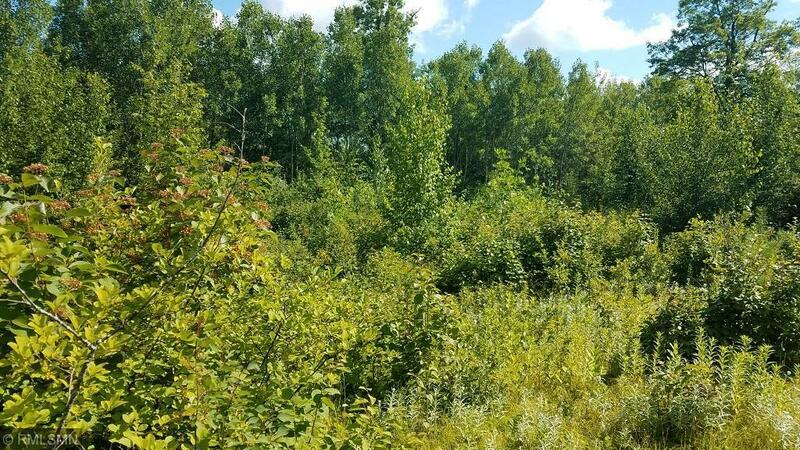 Want additional acreage? An adjacent lot is also available for sale!